Fresno Police have arrested 43-year-old Gabriel Salinas for allegedly murdering his girlfriend in east-central Fresno. Authorities say officers were dispatched Friday afternoon to East Illinois Avenue and North Winery Avenue for a report of an unconscious woman. When officers arrived at the home, they found the victim suffering from trauma to her upper body. She was taken to the hospital where she later died. During the investigation, officers received information that her boyfriend Salinas was responsible for the assault. 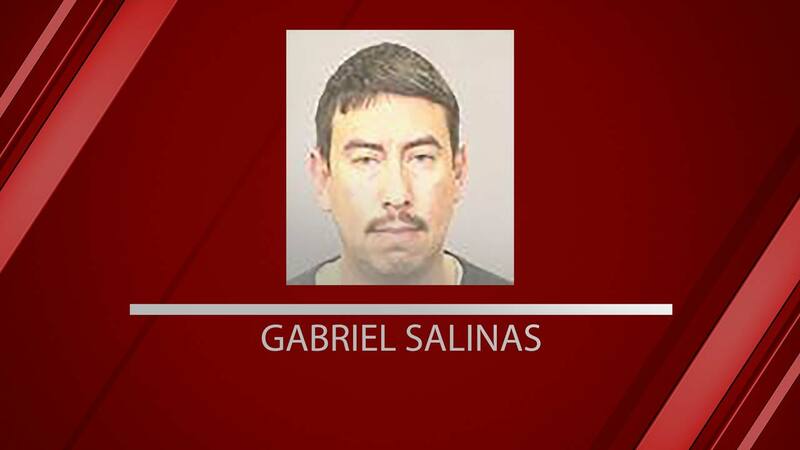 Salinas was placed into custody at the scene and admitted to the assault, according to officials. He was booked into the Fresno County Jail for murder. Fresno Police say this is the sixth domestic violence-related murder this year. The victim's name has not been released pending notification of her family.